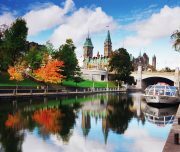 HIGHLIGHTS Daily Breakfast, Hornblower Cruise, Journey behind the Falls, Toronto City Tour, 1000 Island Cruise, Ottawa City Tour, Montreal City Tour. The best time to visit Vancouver is from April to October. On arrival, transfer from Toronto International Airport to Niagara hotel. Later check-in at the hotel and evening is at leisure. Don’t miss the beauty of illuminated Niagara Falls by night, featuring a rainbow of coloured lights on the fall. Overnight in Niagara Falls hotel. After breakfast, check-out and put on your rain jacket and step aboard for the ride of a lifetime! 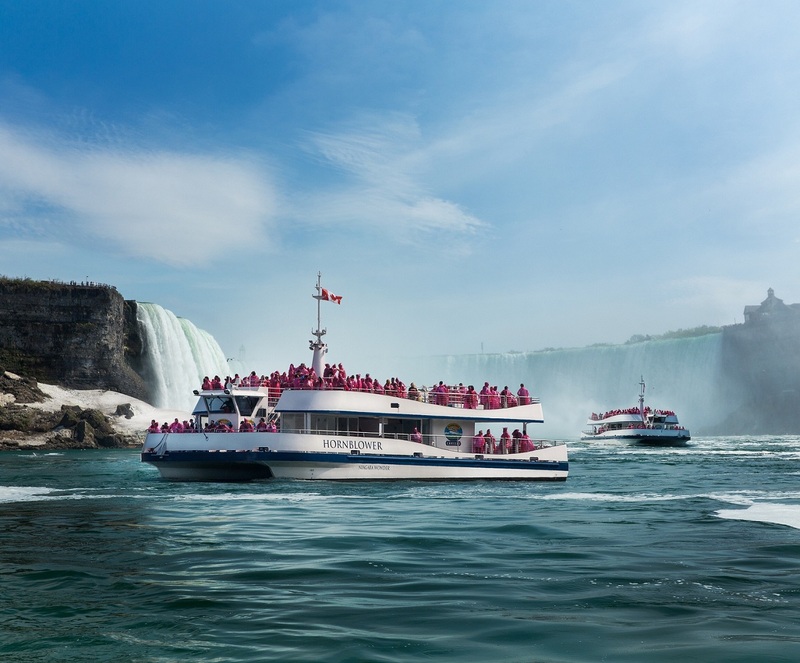 The Hornblower Cruise will take you to the American Falls before sailing past massive rock formations to the magnificent sight of the thundering Horseshoe Falls. As the Hornblower Cruise battles the waters, take advantage of the unsurpassed photo opportunities. 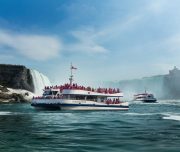 Later visit Journey Behind the Falls – an engraved cave behind the Niagara Falls, which opens up to the mighty Horseshoe Falls. Evening proceed to Toronto, on arrival check-in at the Hotel in Toronto. Overnight in Toronto hotel. After breakfast check-out and proceed for your Toronto City experience. 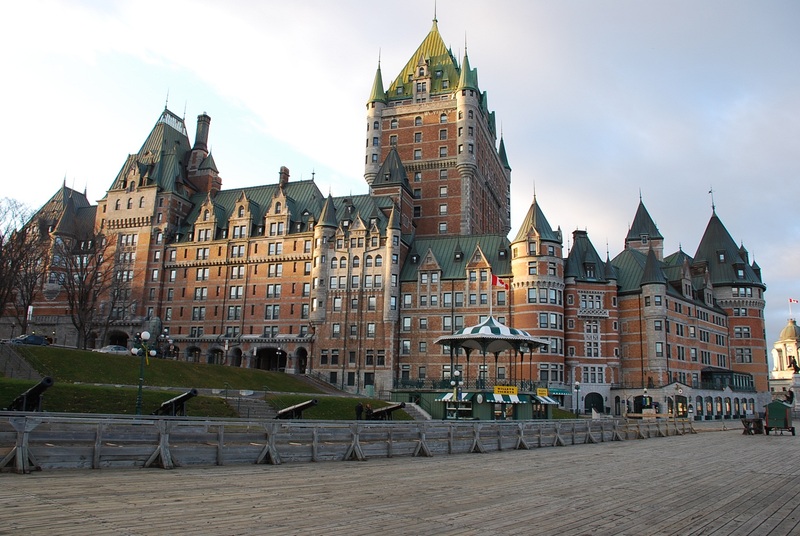 Discover the sights and sounds of this cosmopolitan city as you explore the downtown area. 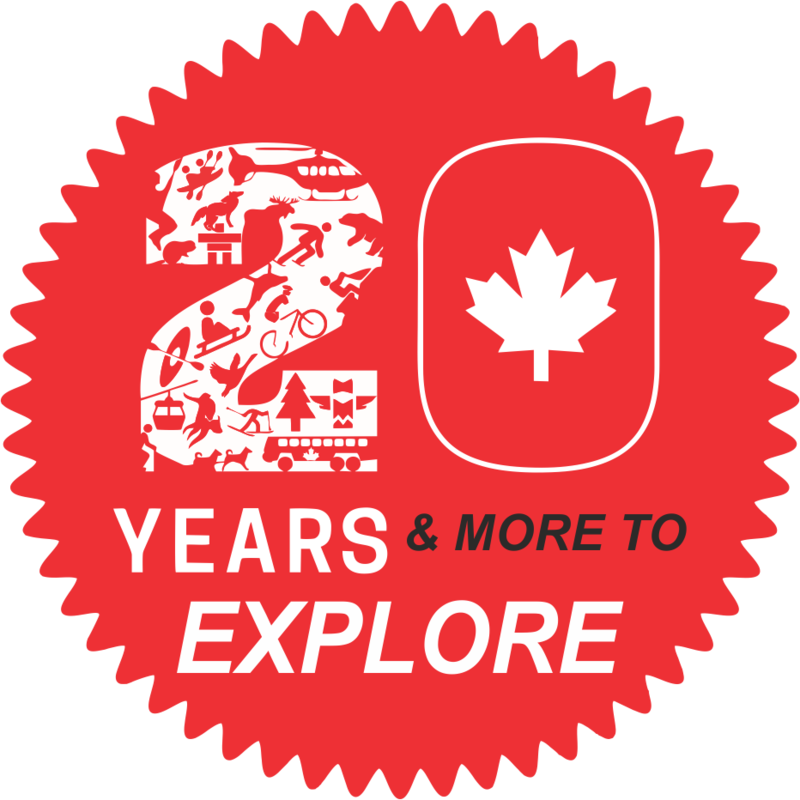 The tour is highlighted by visits to: St. Lawrence Market where Toronto residents have been coming here to purchase fresh produce, meat and bread since 1901; Nathan Phillips Square at New City Hall known as a gathering place in front of the ultra-modern New City Hall and is a favourite location or celebrations and exhibits; selected areas of the 27 km underground PATH pedestrian on course and shopping district. 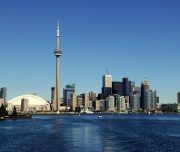 Travelling around the downtown core, you will discover the lively streets of Toronto as you explore world-renowned museums and attractions, dynamic neighbourhoods, an incredible waterfront, and magnificent architecture. 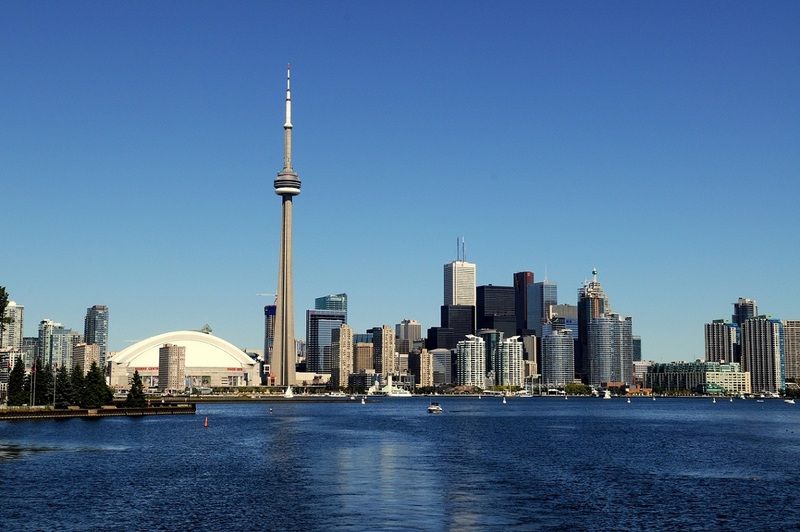 Included is the admission to the CN Tower – an express glass elevator whisks you up to the observation lounge of this 553m monument of engineering. Later proceed to Rockport. On arrival, enjoy a cruise of the beautiful 1000 Islands – an unforgettable trip through the near countless small inlets that are home to a wide variety of marine mammals and waterfowl. We then continue your journey to Ottawa. On arrival, check-in at the Hotel in Ottawa. Overnight in Ottawa hotel. After breakfast check-out of hotel and proceed for your city tour. 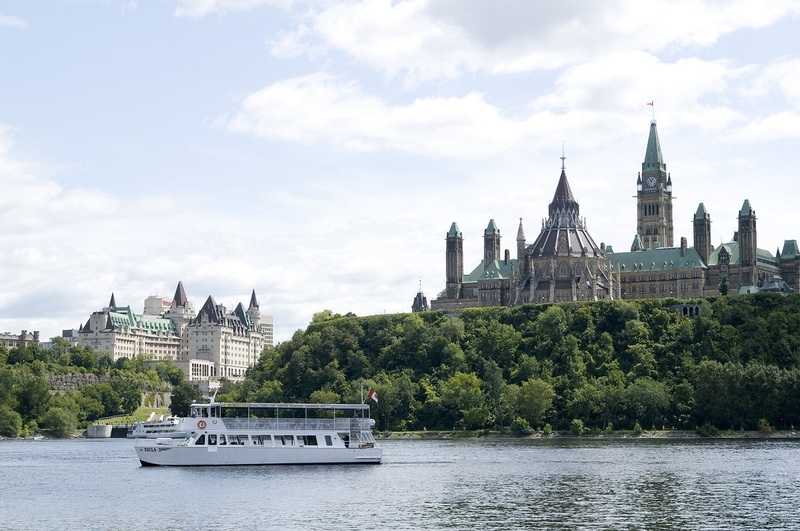 Ottawa is not just the capital of the Canadian government; but also one of the most diverse cities in the world, offering everything from world-class sporting events and shopping adventures to museum and family activities. 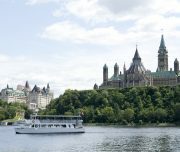 Among the many historic sites in Ottawa are the Canadian War Museum, Parliament Hill, Notre Dame Basilica, National Aviation Museum, Byward Market, Experimental Farm, Museum of Nature. 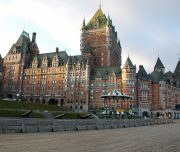 You will also have the panoramic view of the Canadian Mint, the National Gallery of Canada, Canadian Museum of History, the residence of the Prime Minister and the National Arts Centre. 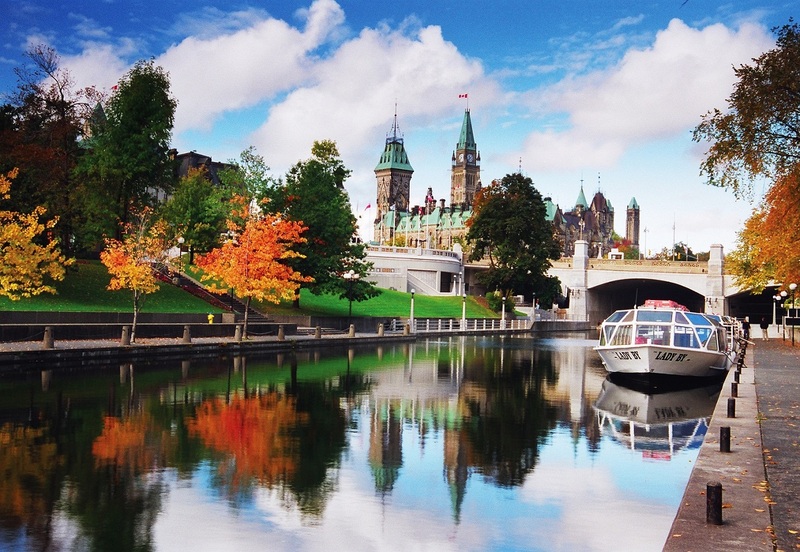 We drive through scenic gardens and parklands and along the Rideau Canal, one of Ottawa’s picturesque waterways. We continue your journey to Montreal. On arrival check-in at the Hotel in Montreal. Overnight in Montreal hotel. After breakfast proceed to explore city of Montreal. 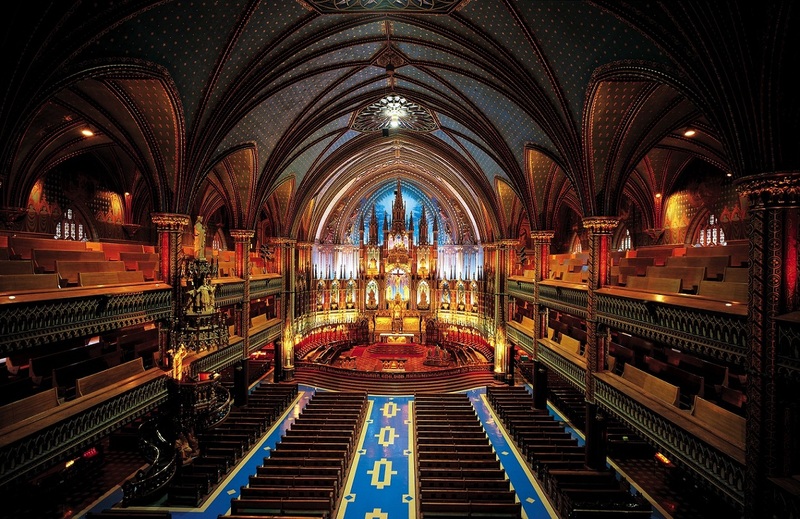 Highlights includes, a visit to the beautiful Notre Dame – a Basilica renowned for its finest Gothic Revival architecture with extra-ordinary rich interior decoration, the residential and financial districts, historic Old Montreal, an outside view of the Olympic Complex, St. Joseph Oratory (photo-stop), a view of the campus of McGill University and a panoramic view from an observation point on top of Mont Royal. Overnight in Montreal hotel. After breakfast, morning at leisure. Afternoon check-out and transfer to Montreal Airport to connect flight to onward destination. On Day 01 and Day 06 point-to-point (Airport to Hotel & vice versa) transfers only. Vehicle at disposal for 08 hours on day 02/03/04/05. Rates are based on minimum 02 passengers travelling together at all times.